In this five part series you will get the basic foundation you will need to get started. In part one we’ll cover picking a framework and why you should use one designed specifically for game development. To help you pick the right game framework, I have highlighted a few of the most popular ones which work great on Fire OS devices and are perfect for people getting started making their first game. I have arranged these from easy to hard based on the above criteria. Construct 2 is as easy as it gets for making a game. It employs a drag-and-drop behavior system, where you build up game logic from pre-made scripts that are attached to your game’s elements. Construct 2 games are built in HTML5 (although you never have to touch the code itself) and, because of this, it’s ideal for publishing your game on the Web. Construct 2 games also run on a number of different platforms too The only down side to Construct 2 is that you are removed from the coding aspect of making the game, so you are fully dependent on what Scirra has provided. And, while you can add additional functionality via plugins, it’s not ideal if you come from a coding background and want to manually tweak things yourself. GameMaker is a great tool for making 2D games. It’s incredibly powerful, and a lot of well-known indie success stories got their start in GameMaker (“Spelunky,” “Hotline Miami,” etc.). 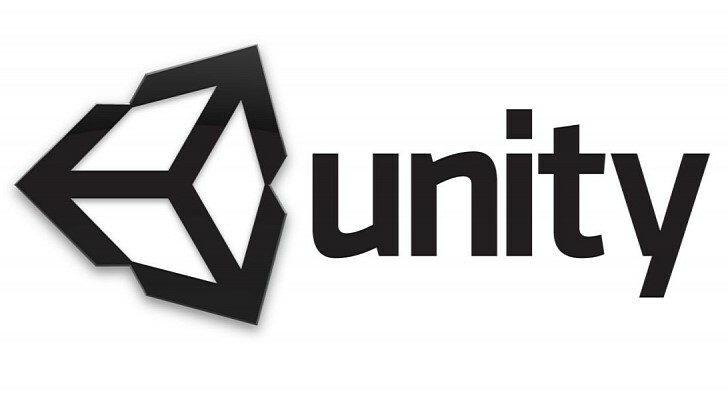 Right now, Unity is a very popular game framework. 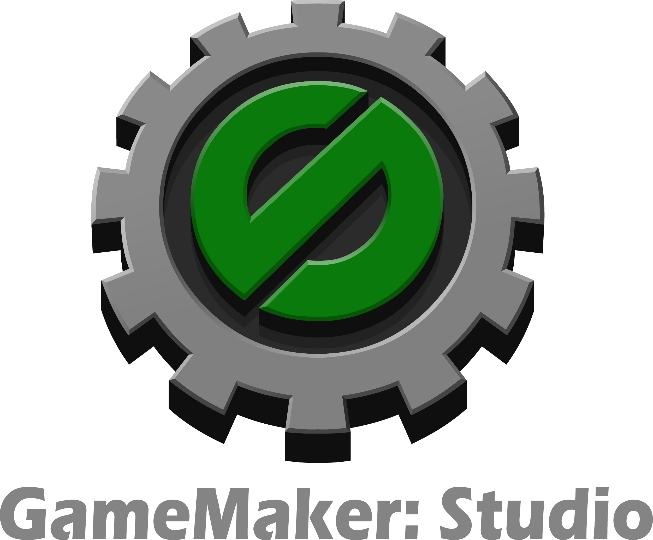 Similar to GameMaker it also has it’s own IDE and you can drag and drop behaviors but Unity requires a baseline of coding skills to get up and running. The IDE is very polished and easy to use, but being a 3D tool means that there is a certain level of knowledge you will need before getting started. Unity supports three languages: UnityScript (which is similar to JS), C#, and Boo. Unity now has a free version that supports exporting to desktop and mobile that displays the Unity logo on startup. The pro version gets incredibly pricey but adds lots of must-have features for more advanced game developers. Also, Unity released a new Sprite workflow for anyone interested in making 2D games. Sometimes you want to control every aspect of your code. HTML5 is a great place to do that, and it’s one of the only game platforms that allows you to target multiple platforms with the same code base, and include the browser on desktop and mobile as well. 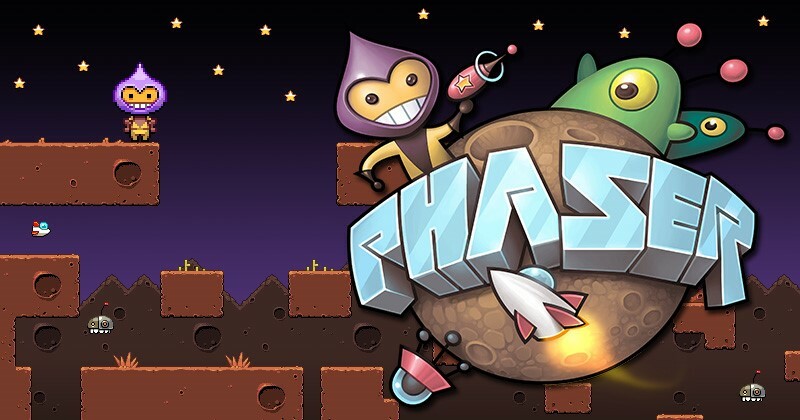 There are a lot of really great HTML5 frameworks out there, but the two most popular are Impact ($100 license) and Phaser (free). The one thing to keep in mind is that you will have to manage browser compatibility across desktop and mobile, and native app distribution is still an issue. Also, in many cases you will need to bring your own tools, but seeing a game work perfectly in a mobile browser without a plugin opens up a lot of doors you would not get in a native mobile app store. On the flip side, we make it incredibly easy to test and publish HTML5 games on our devices via our Web App Tester. Godot is a new and completely open source game engine that just caught my attention. While I’ve not used it, it looks incredibly promising and one I wanted to put on other developers radars. It uses a scripting langue similar to Phython and promises to export to multiple platforms. It’s one that I hope to dig into a little more in the new year plus being completely open source means you can tinker with how the engine works under the hood.